IrfanView is a fast and simple image viewer and editor that supports all major graphics formats. Edit and convert graphics files with this top-notch image viewer. XnView is a fast multi-format graphics browser, viewer, and converter. 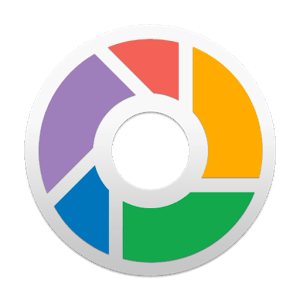 An image browser, converter and editor that supports all major graphic formats. FastPictureViewer is a small and fast image viewer for Windows 7, Windows Vista and Windows XP.